Bees are the champions. Our family is learning the ropes of beekeeping this year with two new hives. 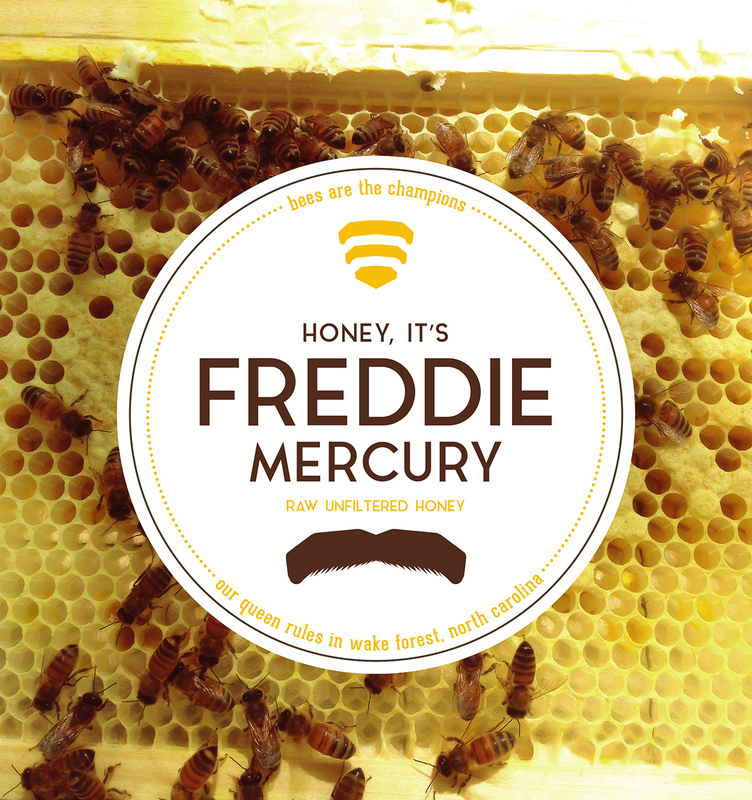 Of course we named our Queens, and one of them is Freddie Mercury. 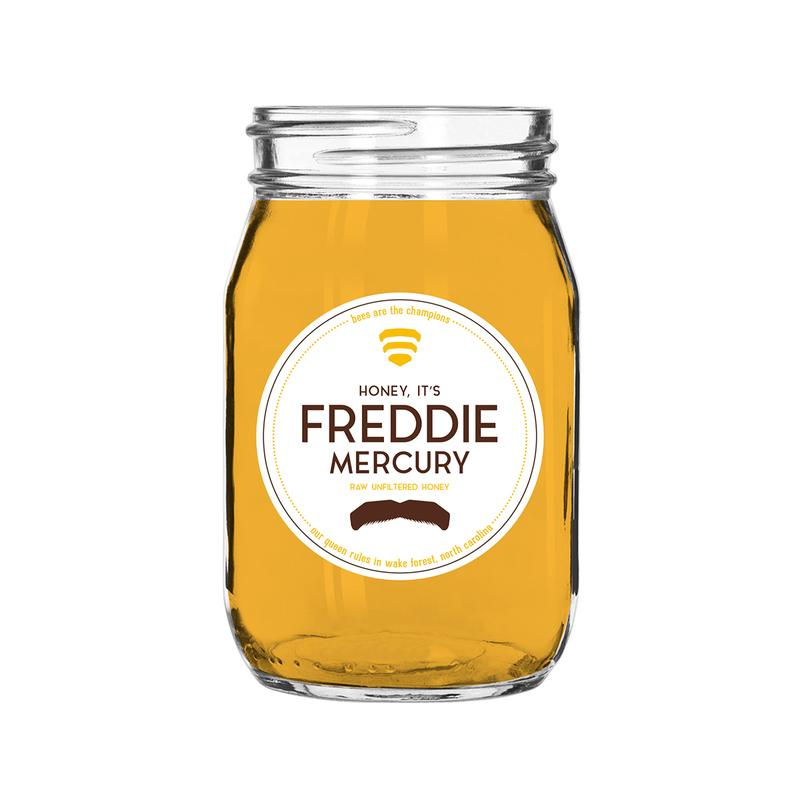 Being a designer, I could not wait to create a label for our honey. 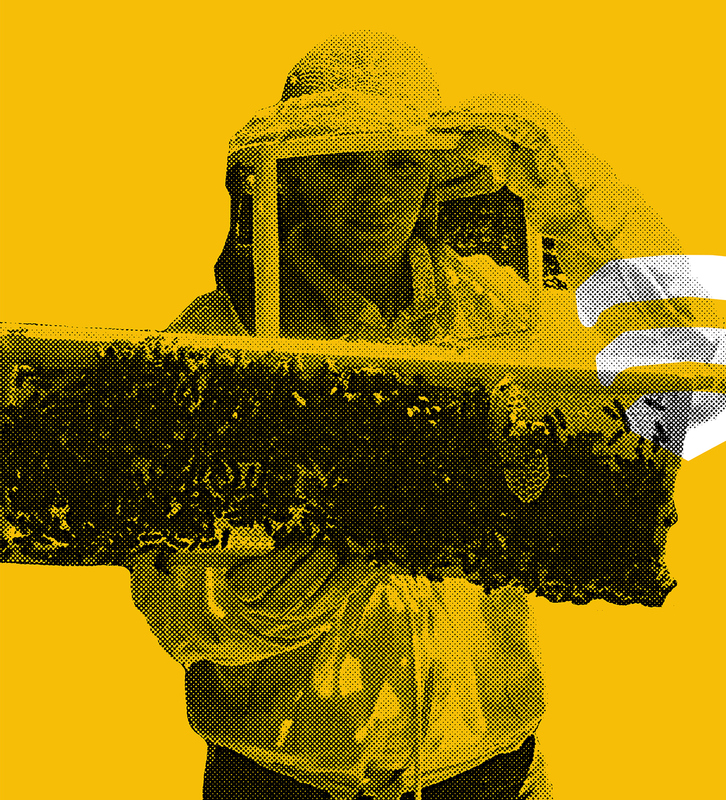 It’s unclear as to when we will actually have enough honey to harvest, but we’ll be ready to package it! Disclaimer: In no way, shape, or form, are we planning to benefit monetarily from Freddie Mercury’s name. All of our honey will solely be given as gifts to friends and family. 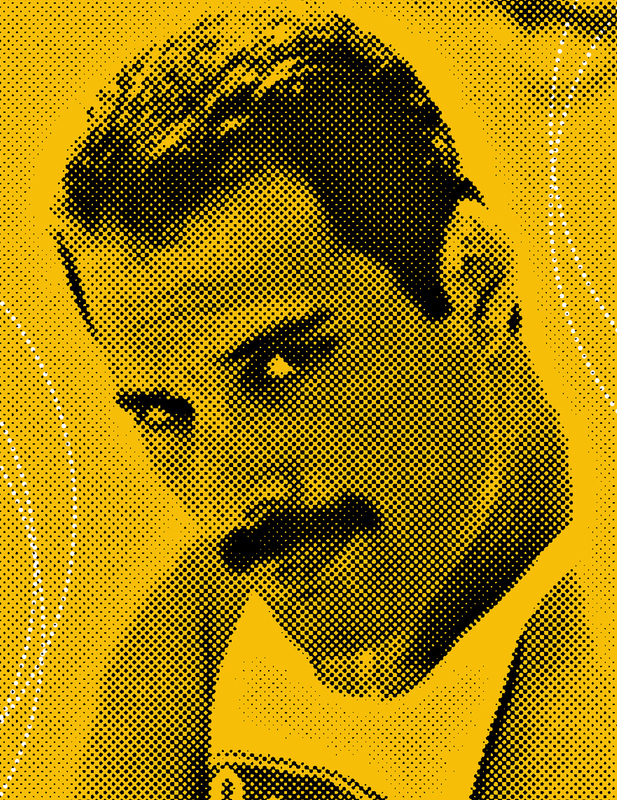 We have nothing but the utmost respect for Freddie Mercury and his legacy. 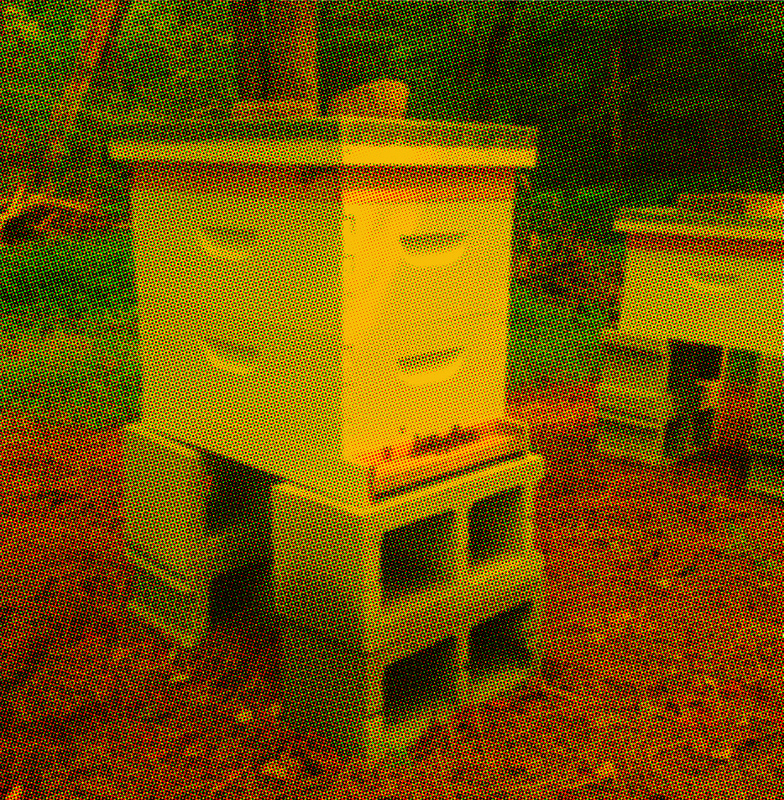 All photos were taken at our hives with the exception of Freddie's shot that was found on the internet.